Roads in and around the FNB stadium will be closed off at certain points, ahead of Latin American musician Carlos Santana's concert in Johannesburg on Saturday. 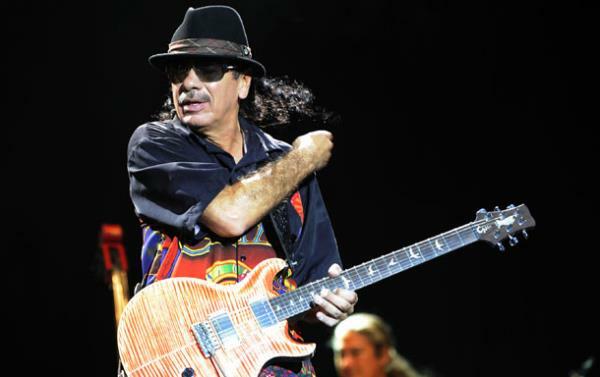 Roads in and around the FNB stadium will be closed off at certain points, ahead of Latin American musician Carlos Santana's concert in Johannesburg on Saturday, the Gauteng community safety department said. Roads would be closed around the stadium from noon until after the event , spokesperson Obed Sibasa. "Nasrec road will be closed between Rand Show road and the M17. "Rand Show road will be blocked at Aerodrome road. The Soweto Highway will be closed to traffic between Mentz and the N1 freeway," he said. Sibasa encouraged fans to use the park and ride facilities from Cedar Square, North Gate, Emerald Casino in Johannesburg and Menlyn Park in Pretoria.